2018 cycle is over, Click HERE to see 2019 Test Dates! 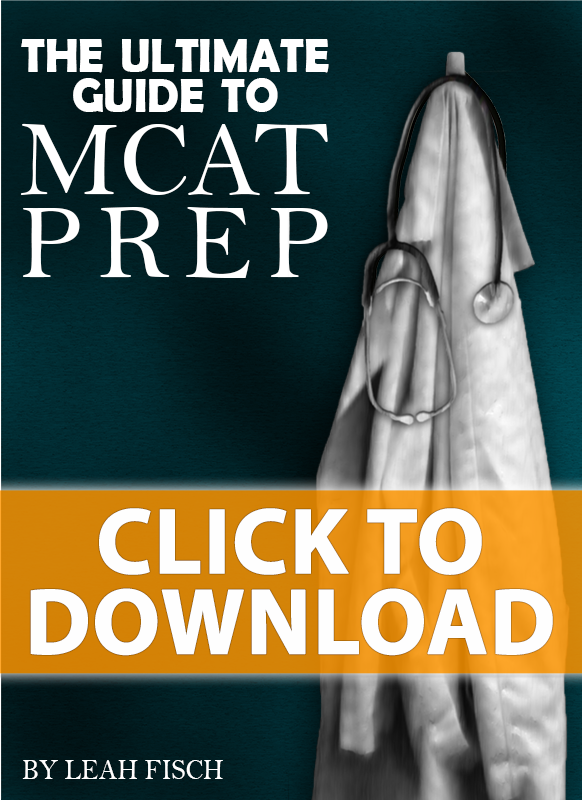 Are you thinking of taking the MCAT in 2018? The MCAT is typically given a number of times in January – this is the winter schedule. 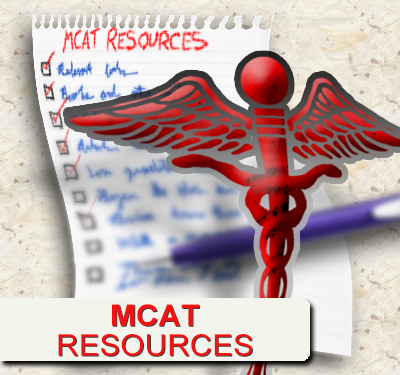 The regular MCAT testing cycle is from April through September. After you take the MCAT it takes about 30 days to get your scores. Keep this in mind when you’re planning your overall calendar from test date to working on and submitting your applications. Not sure how to prepare or even get started? I took the last MCAT of 2017. Felt like I did pretty terrible on the 1st part of the test, but just ok on the last 3 parts. When would you recommend I take the test if I’m looking for 2019 med school admission (taking overstudying into consideration)? Also, do you have a recommended study schedule for those that have a busier school/work schedule? Do you know when the typical early Med school apps are open? Just to see when is the latest I can test and still make it. DO you have any idea of the dates/times in London (United Kingdom)? AkhnatononlineRemon I’m not too sure how it works with oversees dates. I know they vary by country and after a quick search I don’t now if they were published yet.